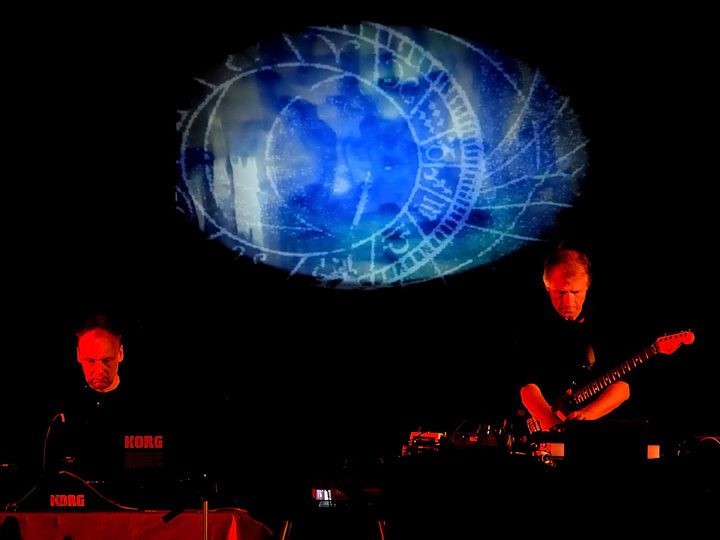 TaboTago is a tribute to Electronic Music and Krautrock legend Edgar Froese, whose work was so influential and powerful. This concert also features the performance “Weltenuhr” by Erik Wøllo and Bernhard Wöstheinrich. It had its first performance at the Gatherings Concert Series in Philadelphia, USA, on October, 10th 2015. On this occasion Leander Reininghaus will take over Erik Wøllo’s part.